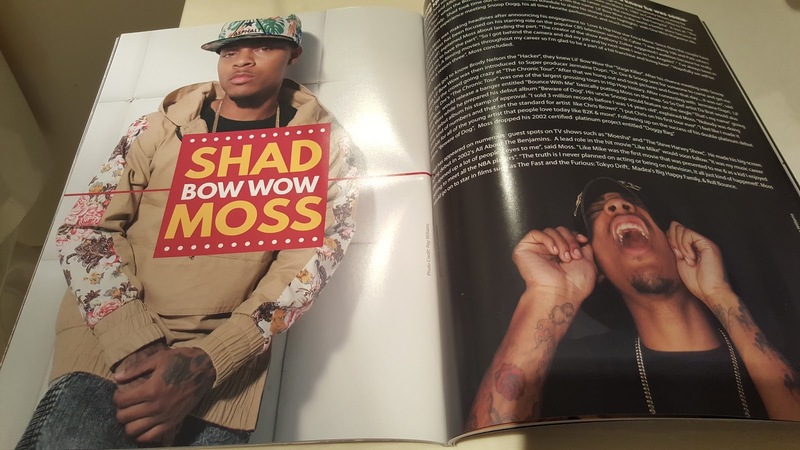 Look out for the newest issue of Onewest Magazine with Shad Moss (Bow Wow) on the cover. Cover and spread shot by Pep Williams. 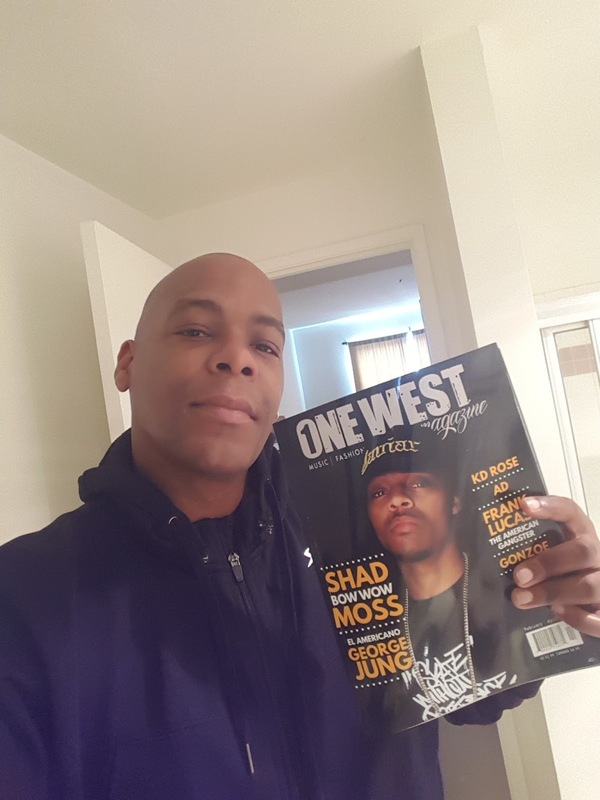 Pep Williams with the new cover he shot of Shad Moss (Bow Wow) for OneWest Magazine. Pep Williams Shoots Billboard with Leica Monohrom for Margraves. 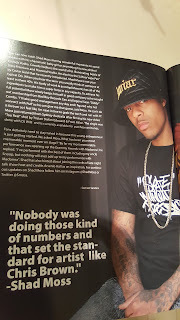 Pep Williams shoots for Margraves in Los Angeles. The camera used was the Leica Monochron 246. If you ever wondered about the quality of a Leica M this will give you an idea of how big you can go with the files. If you are in Los Angeles this billboard is located on Wilshire and Highland. Pep Williams Latest billboard with MARGRAVES. The newest Billboard for MARGRAVES shot by Pep Williams locates on National Bl. and Overland Bl. in West Los Angeles.